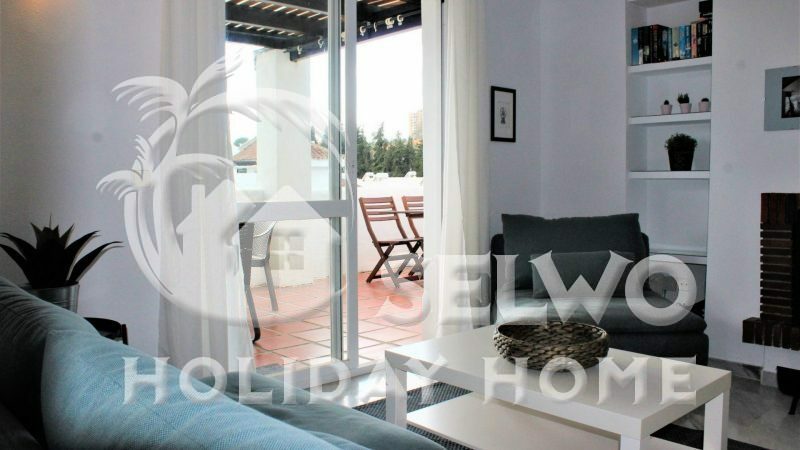 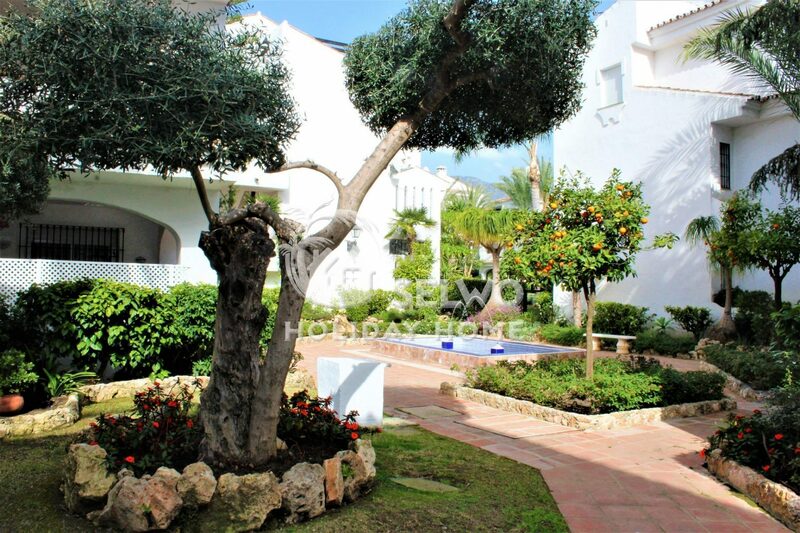 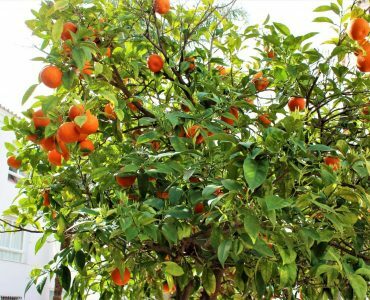 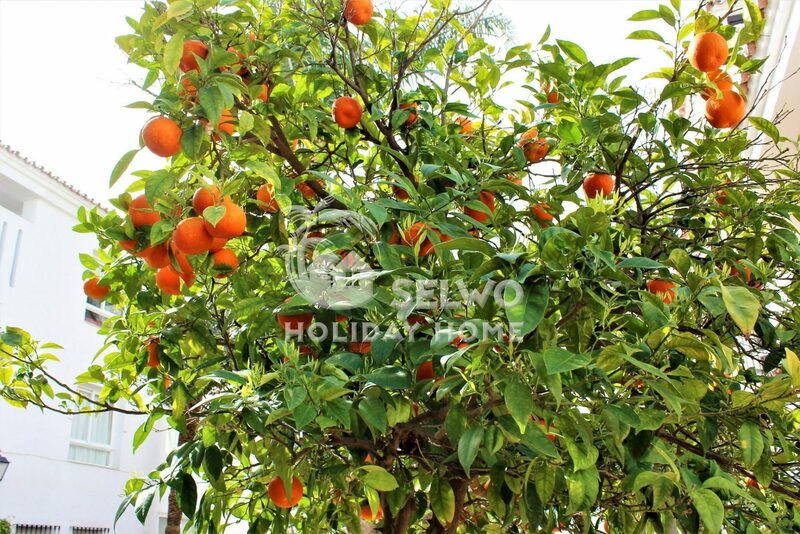 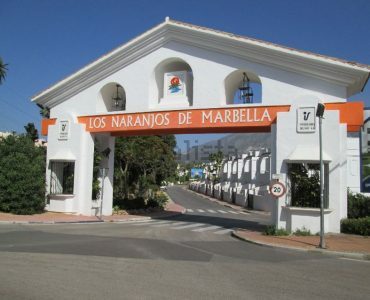 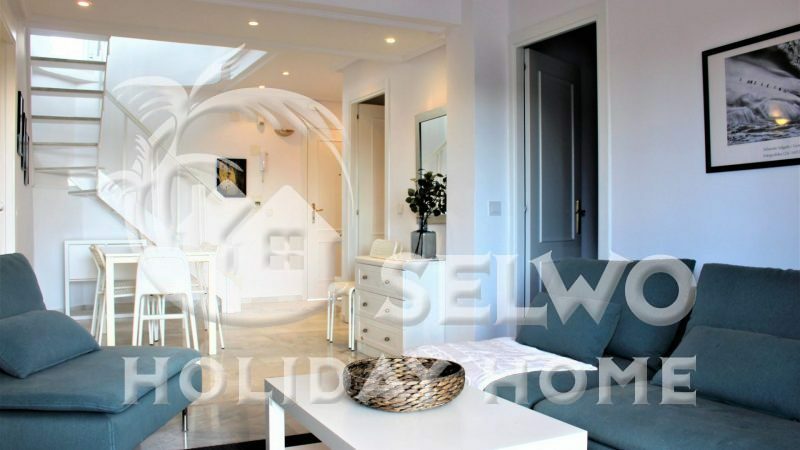 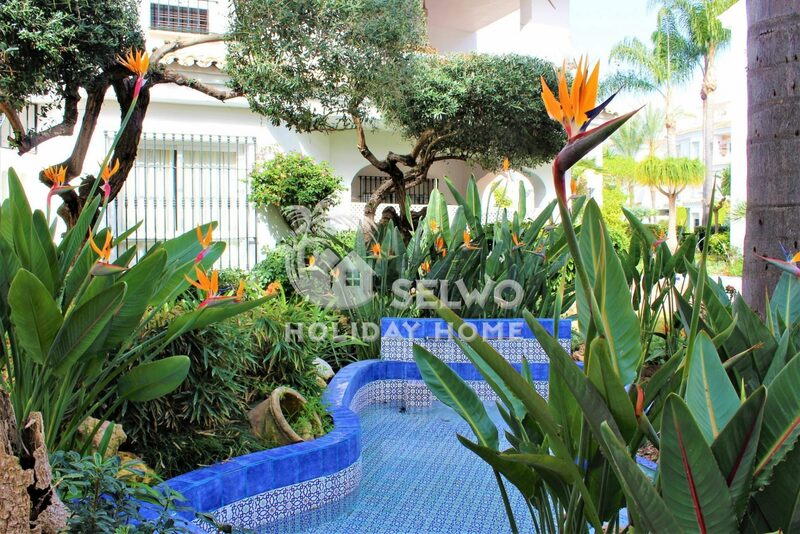 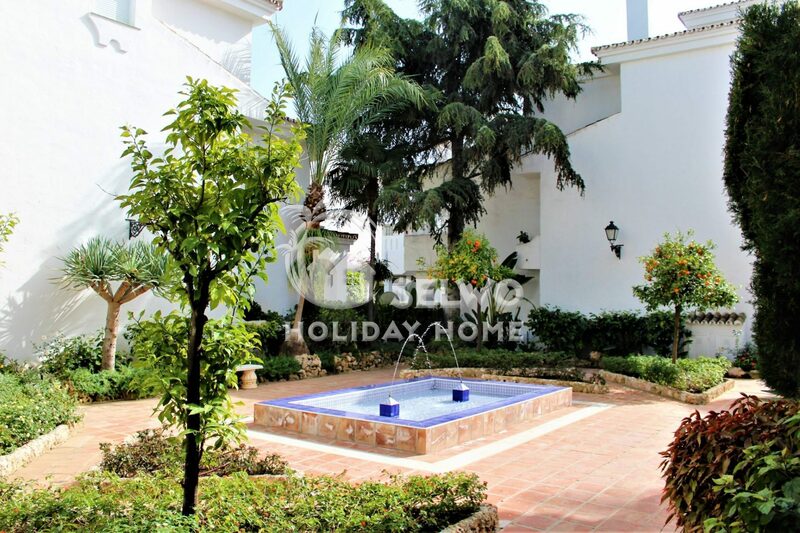 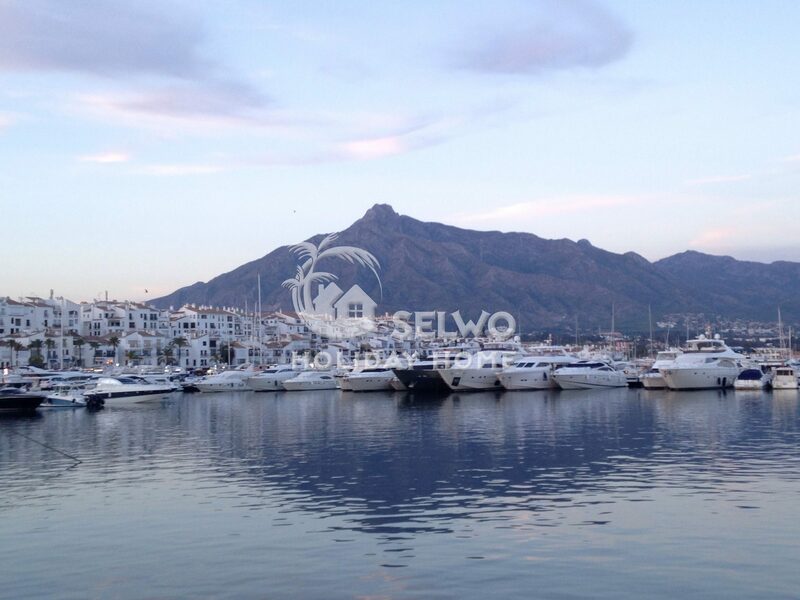 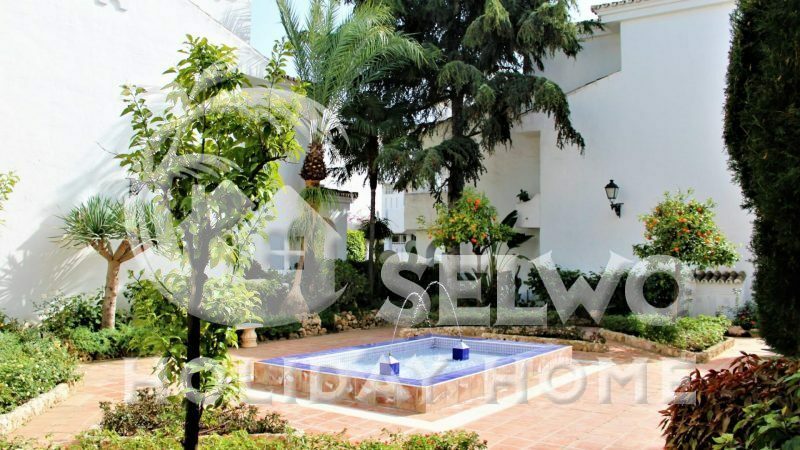 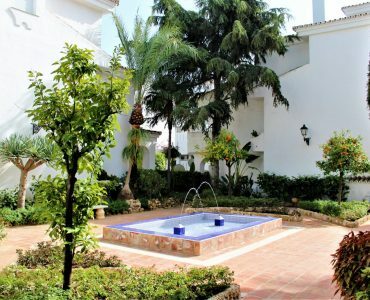 Los Naranjos de Marbella development is situated next to the famous Puerto Banus. 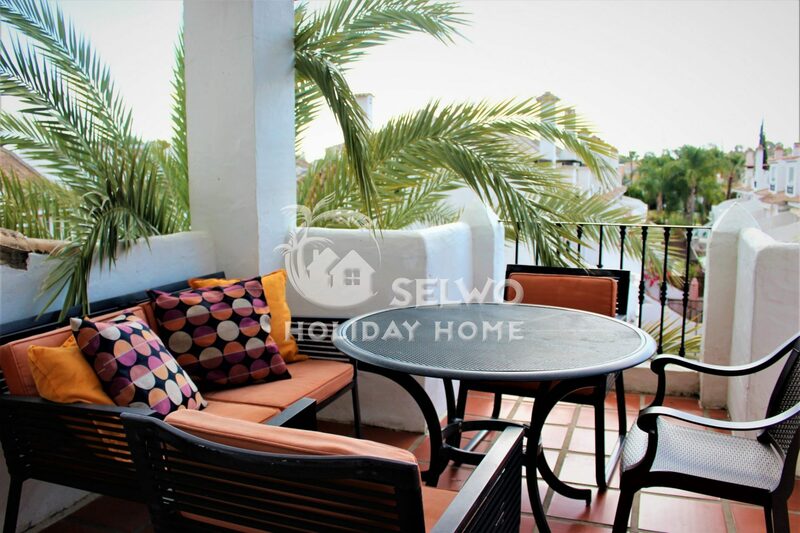 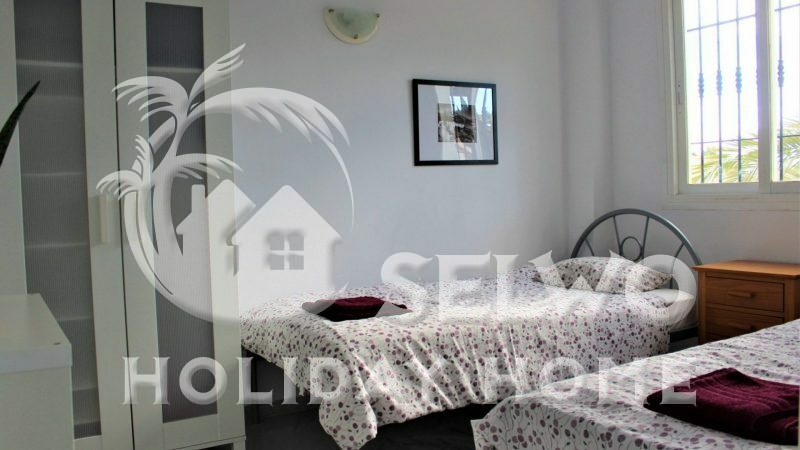 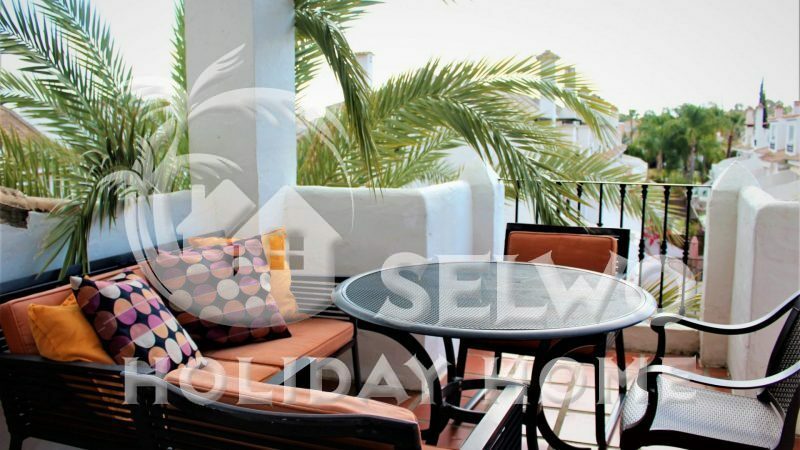 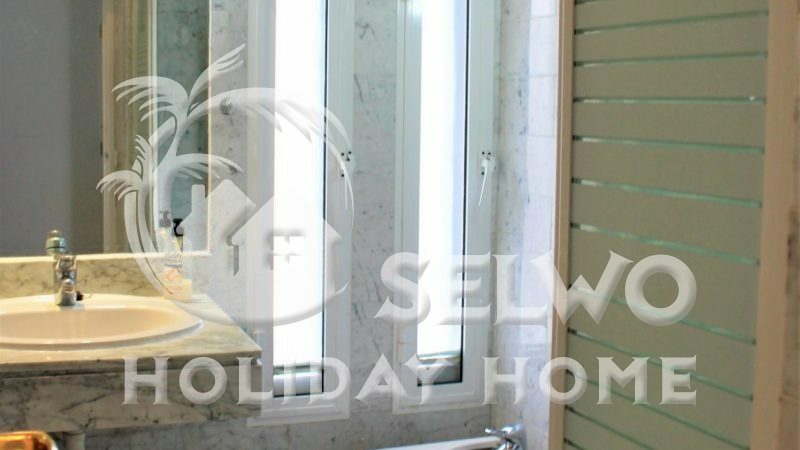 This Penthouse is bright and spacious with 3 decent sized bedrooms, 2 bathrooms and a large living room. 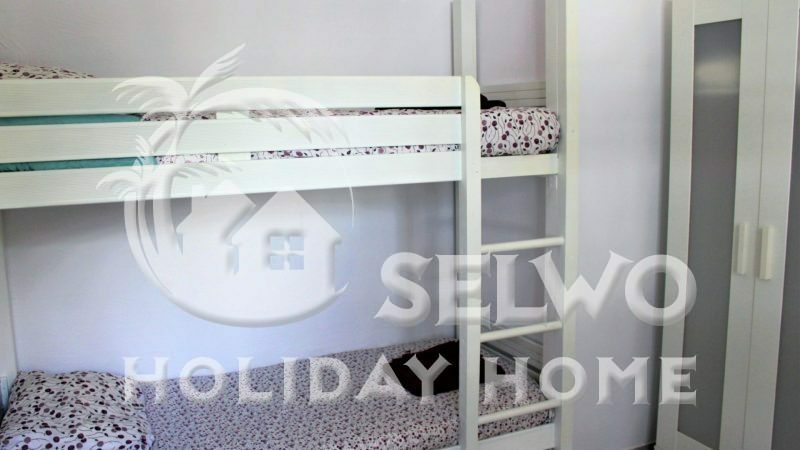 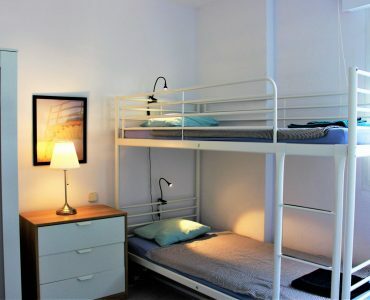 This apartment has the added benefit of easily sleeping 6-8 people comfortably (one of the bunk beds are just 180 cm long). 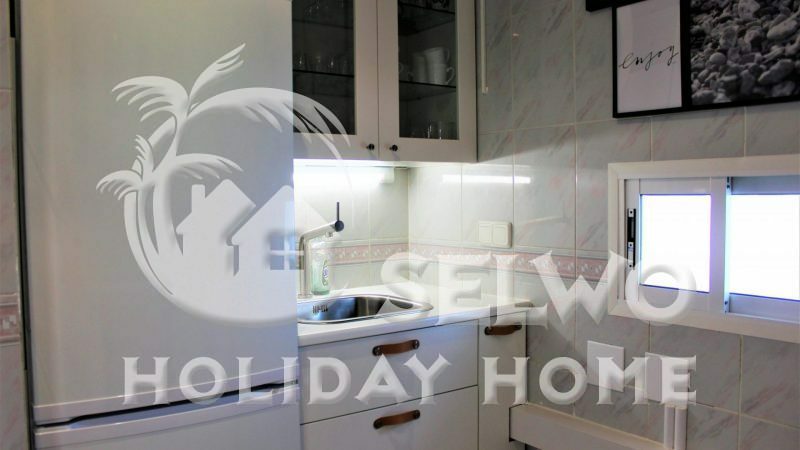 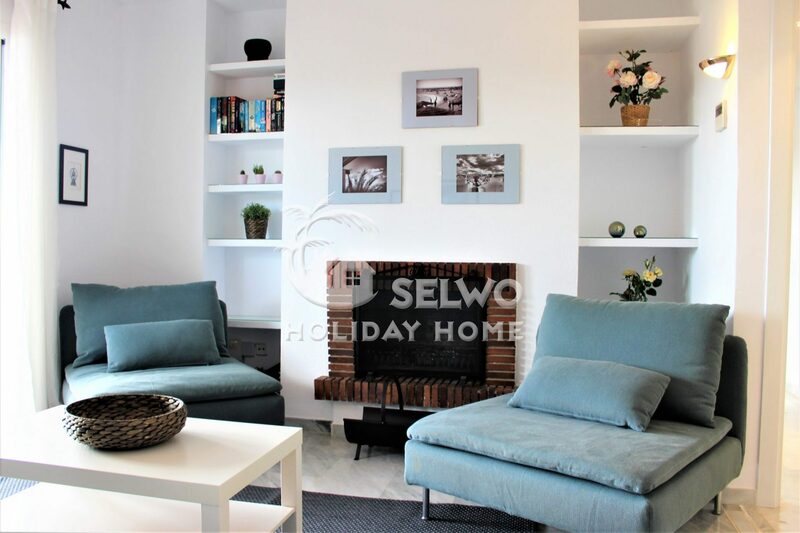 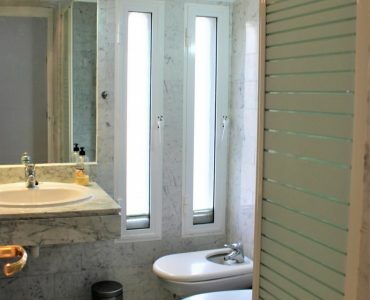 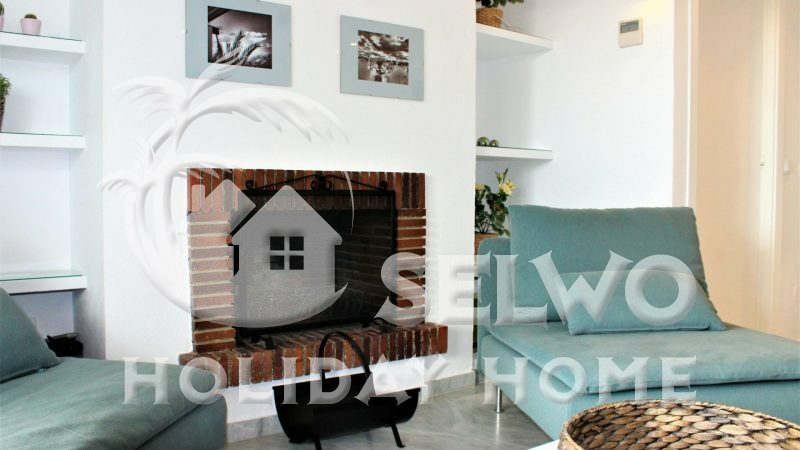 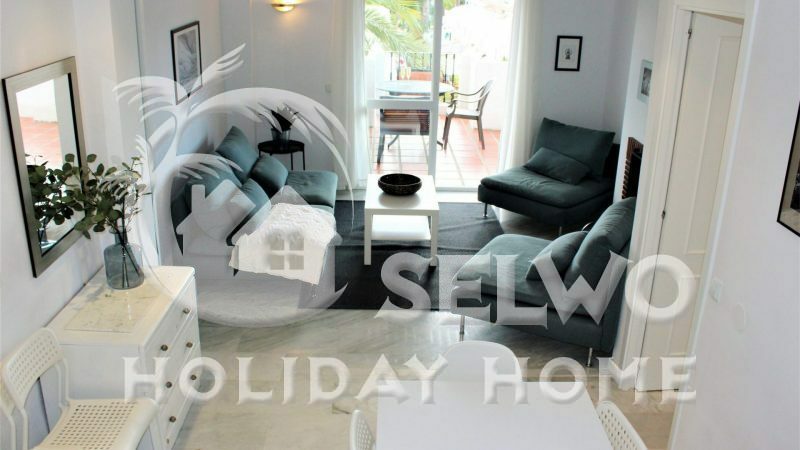 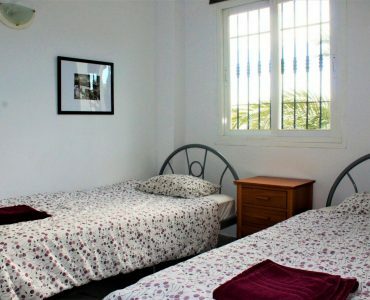 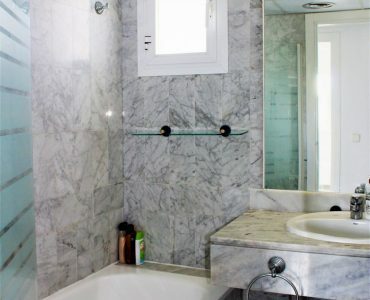 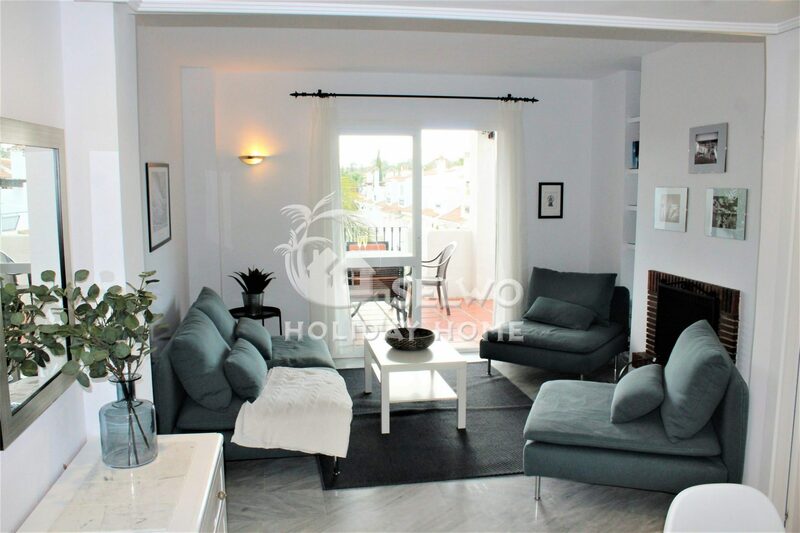 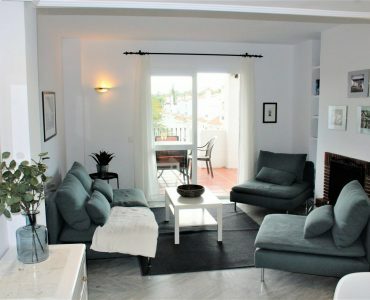 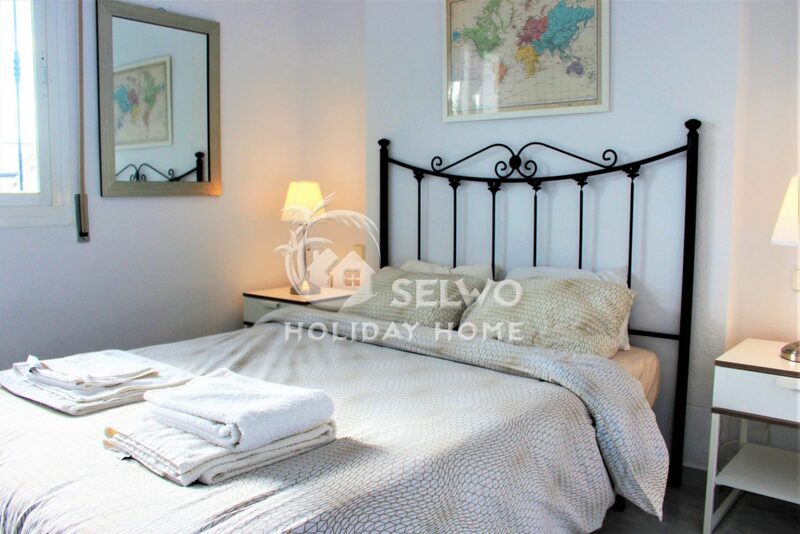 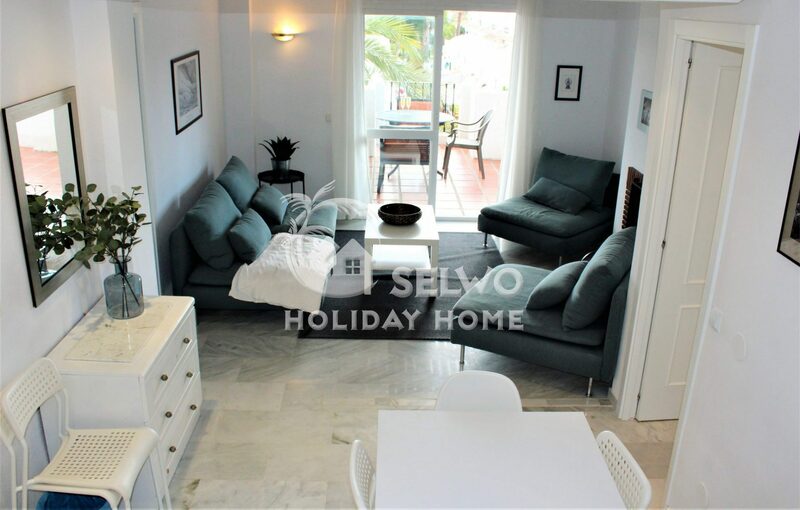 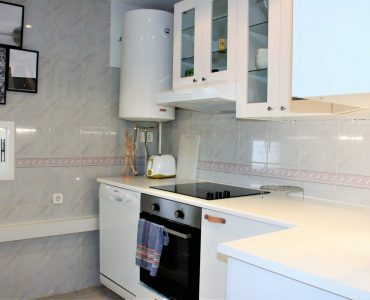 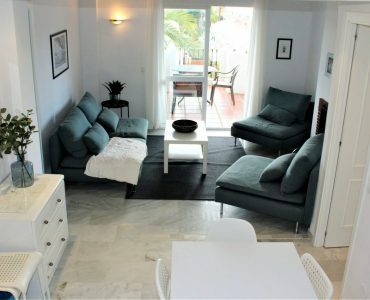 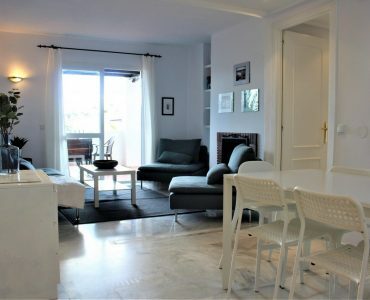 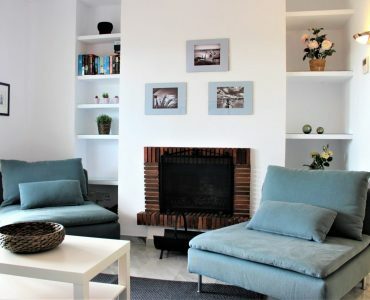 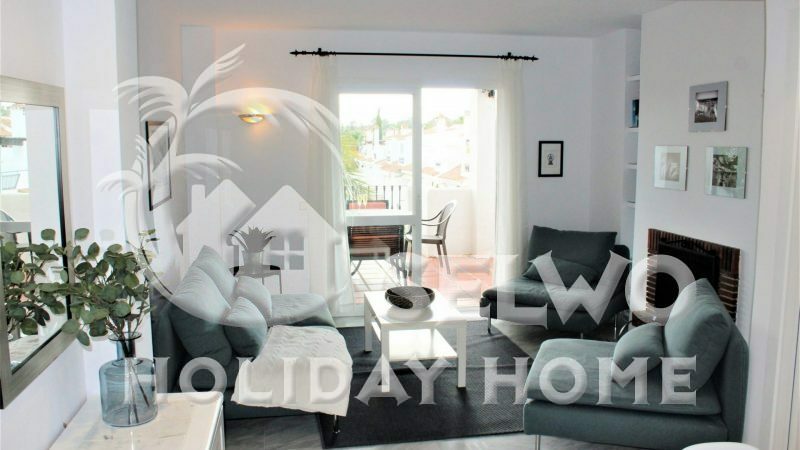 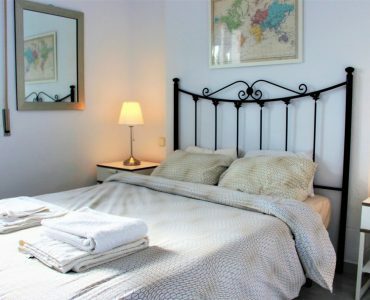 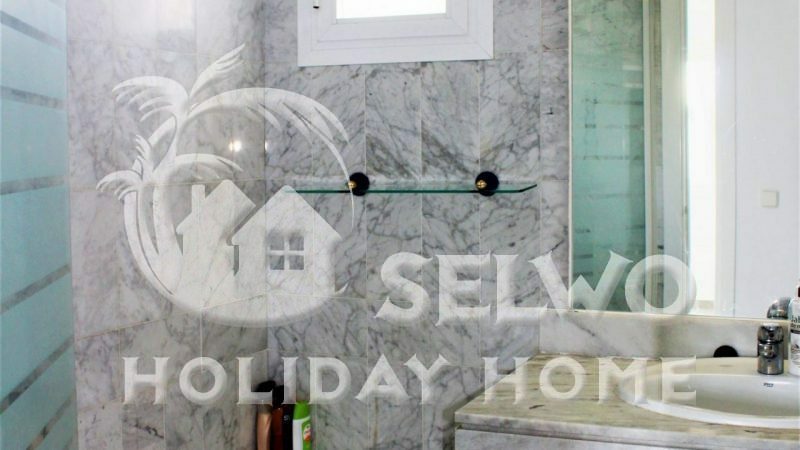 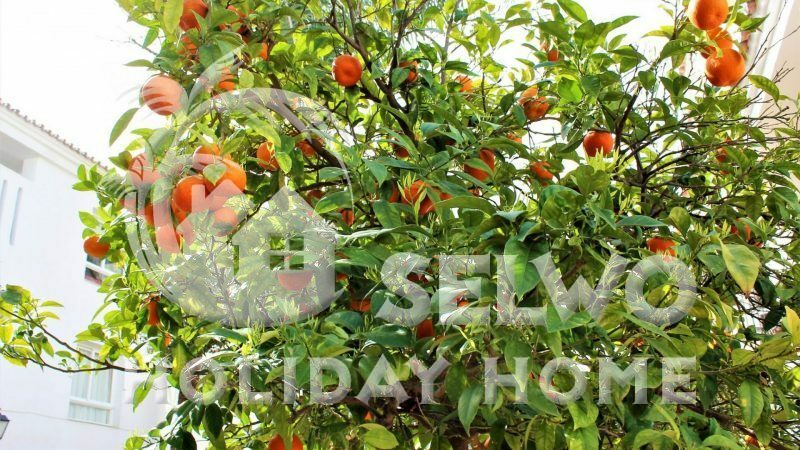 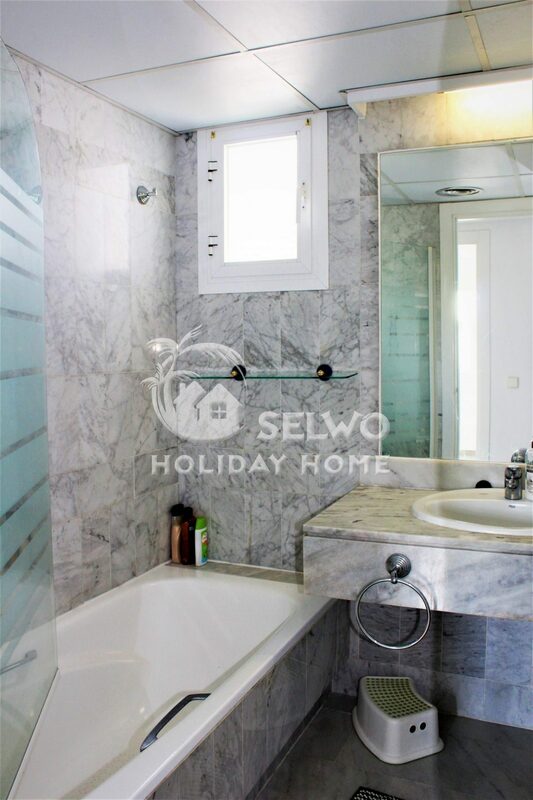 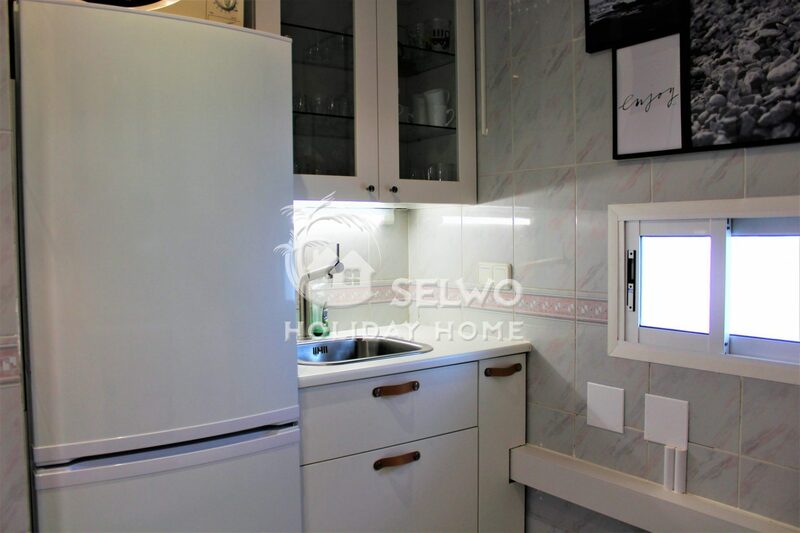 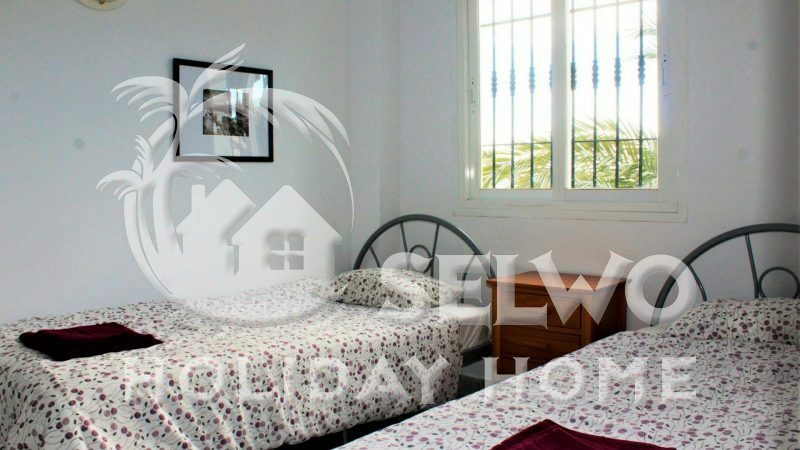 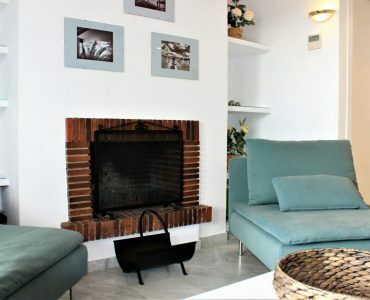 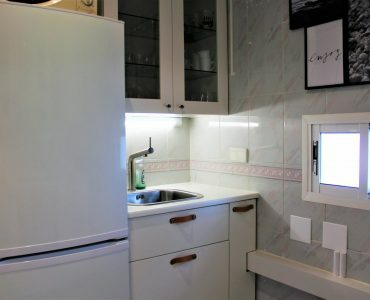 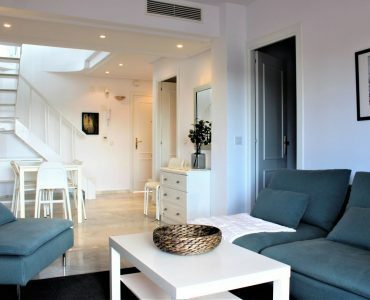 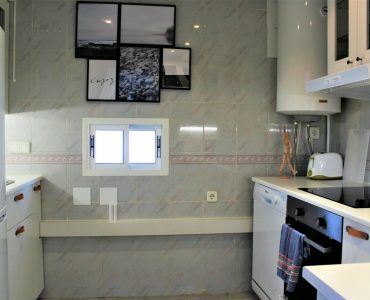 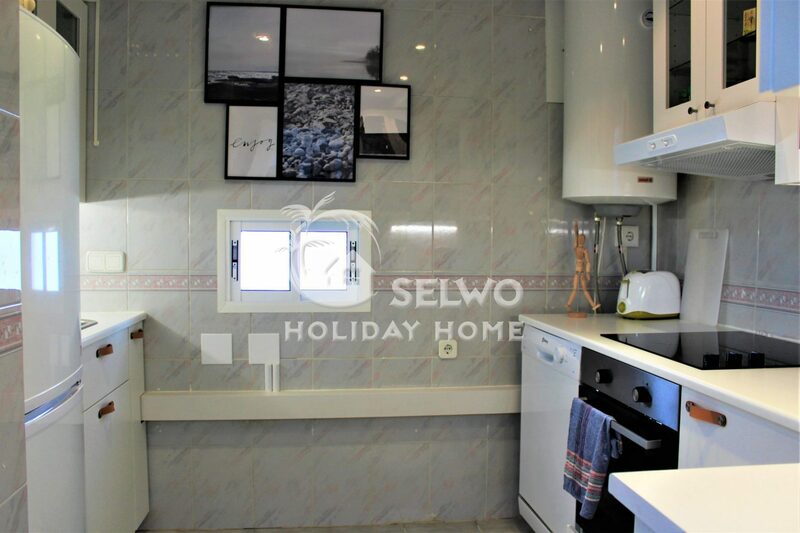 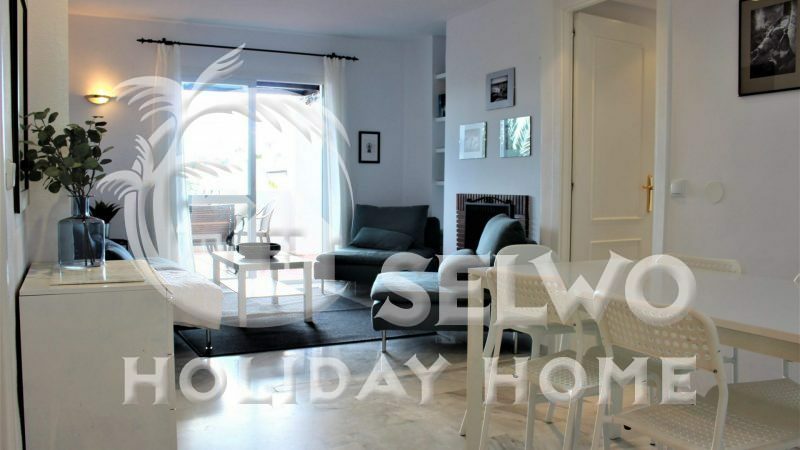 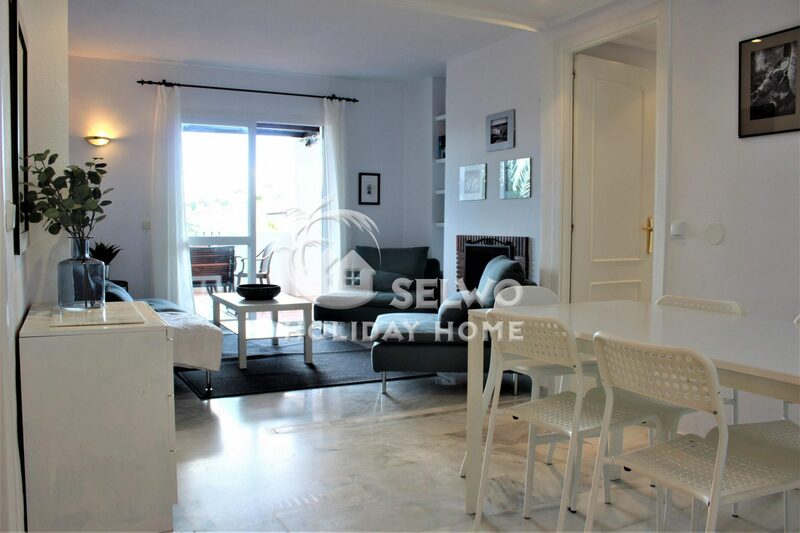 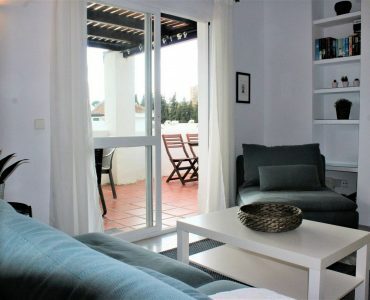 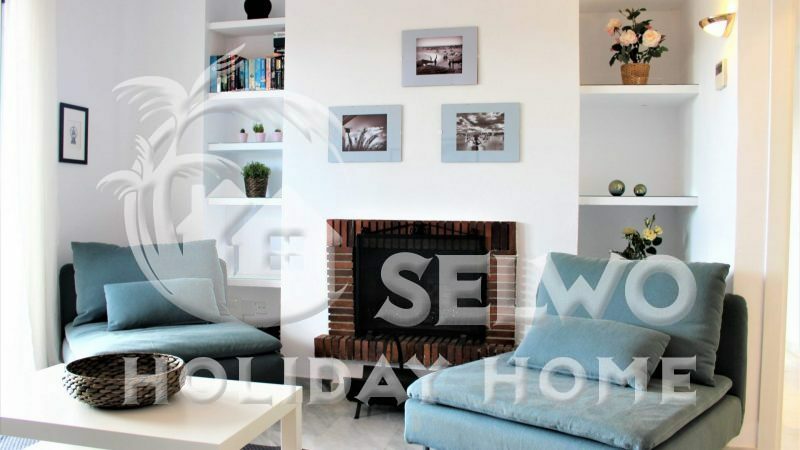 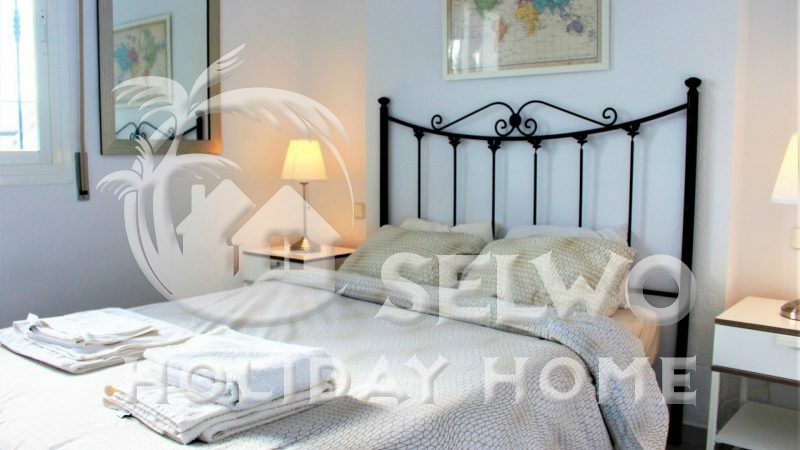 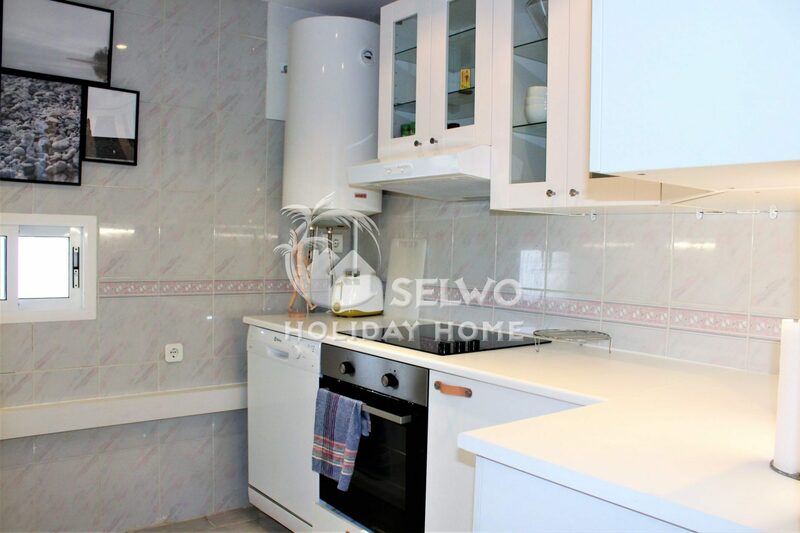 The apartment is equipped with air-conditioning, marble floors, a fully fitted kitchen, a spacious and comfortable lounge/diner area with lovely working fireplace. 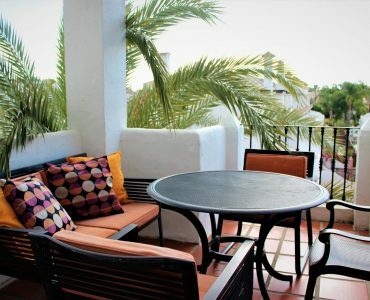 The lounge leads to a private terrace with dining area. 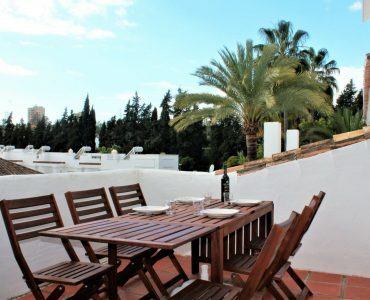 This penthouse also has a roof terrace. 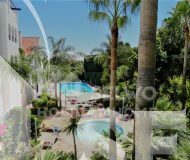 The complex is ideally situated for all the famous golf courses around Marbella which are all within 5-10 minutes drive. 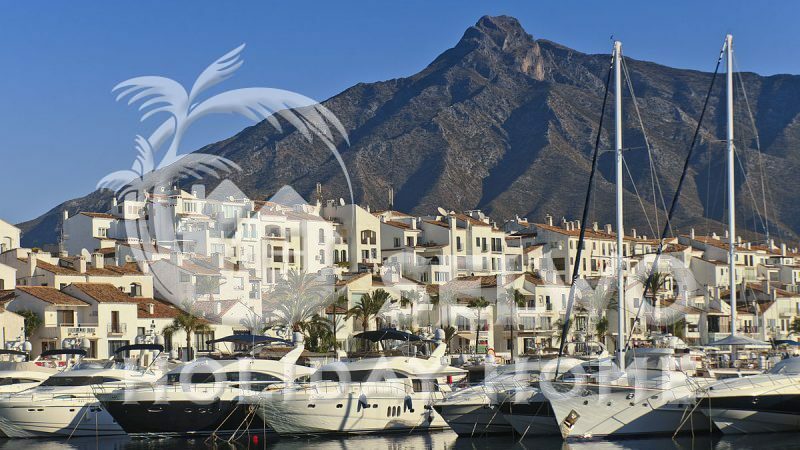 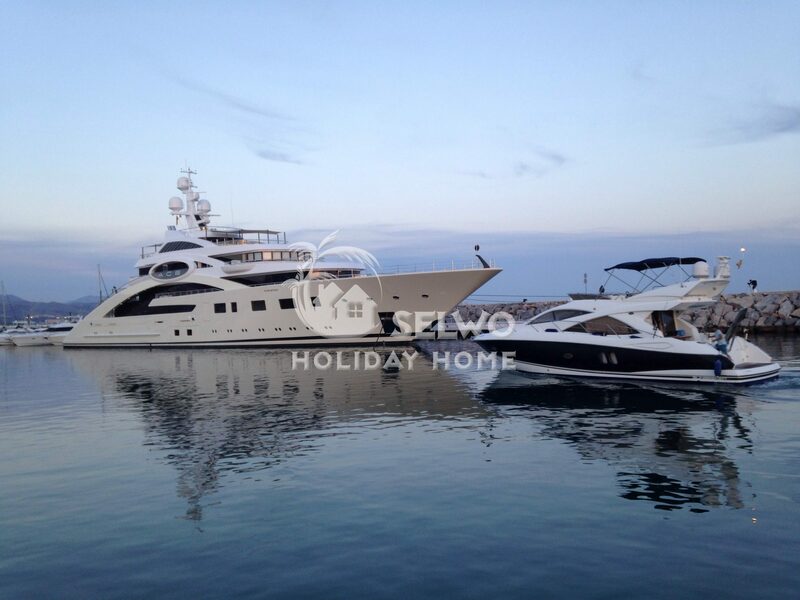 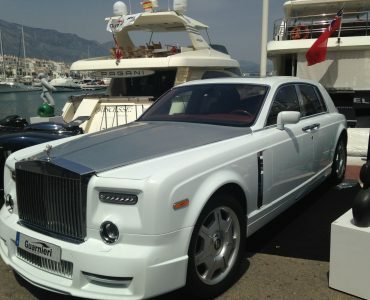 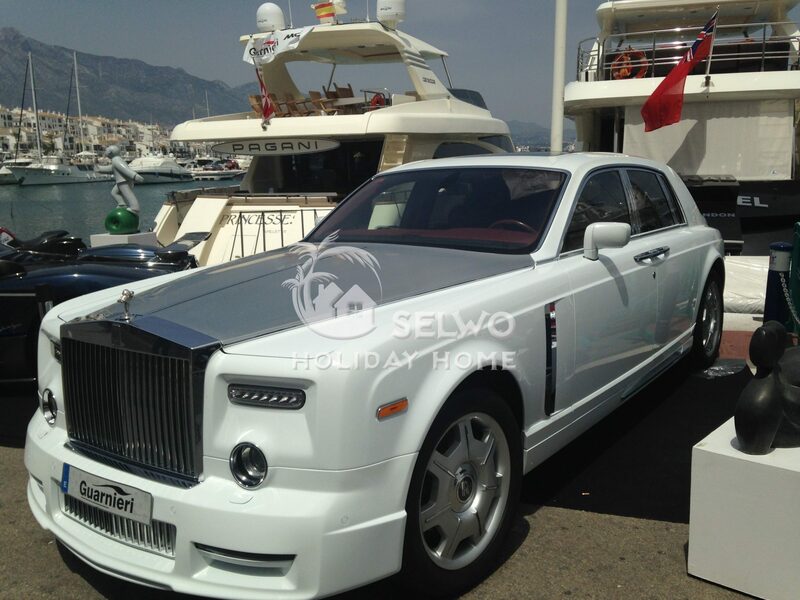 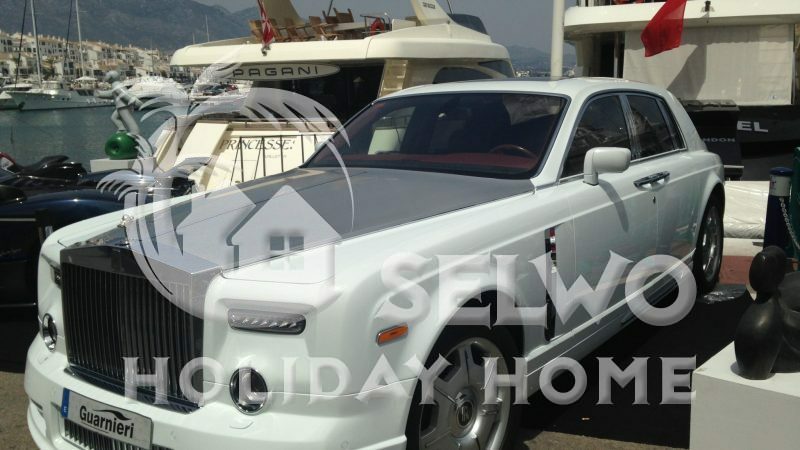 Puerto Banus is only 5 minutes drive or 20 minutes walk away. 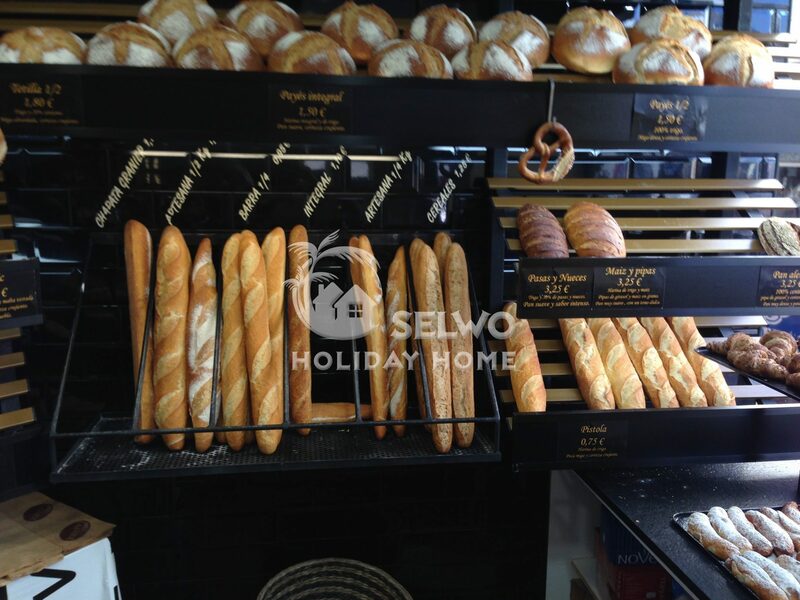 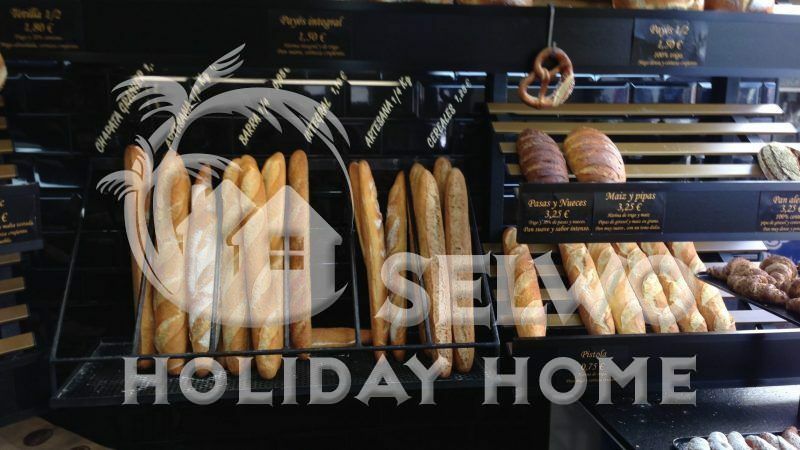 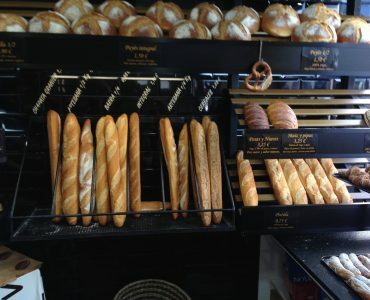 Around the corner there is a small shopping complex that consists mainly of a big supermarket (Mercadona) and a couple of cafes and restaurants. 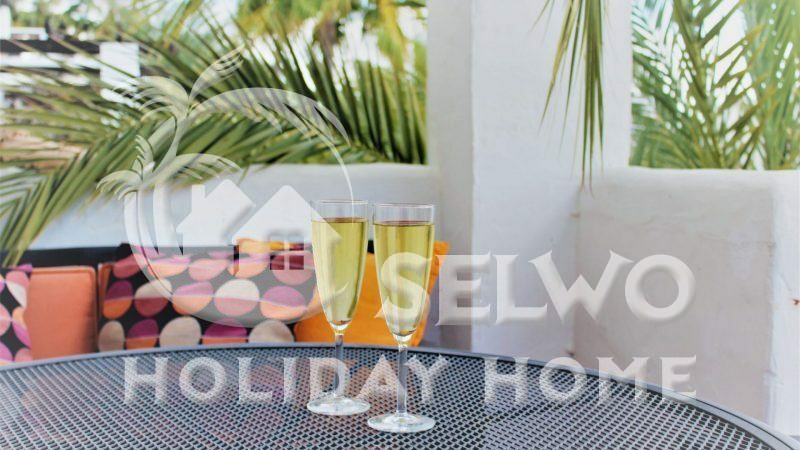 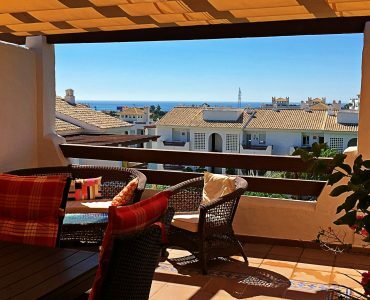 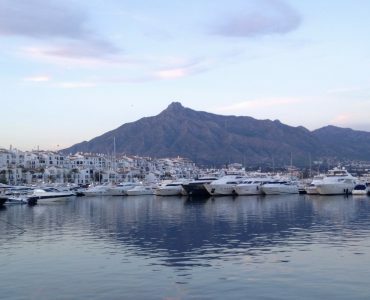 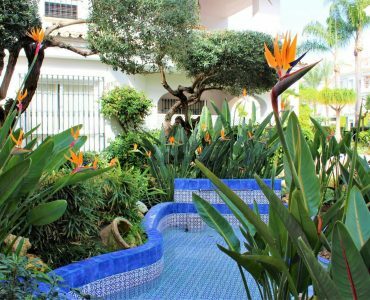 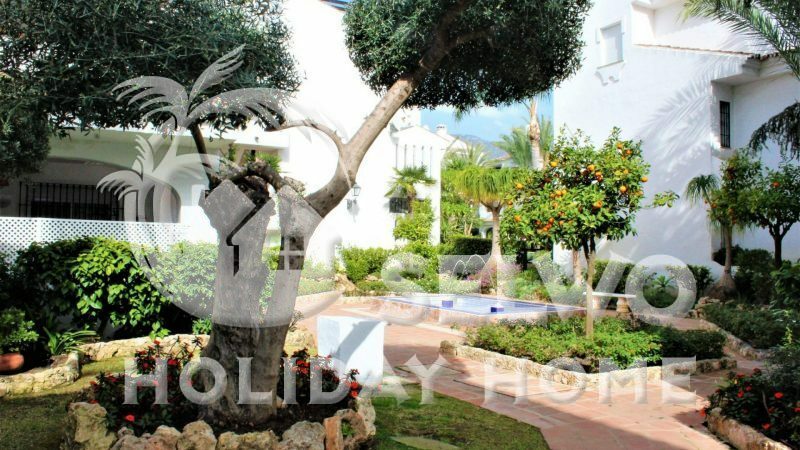 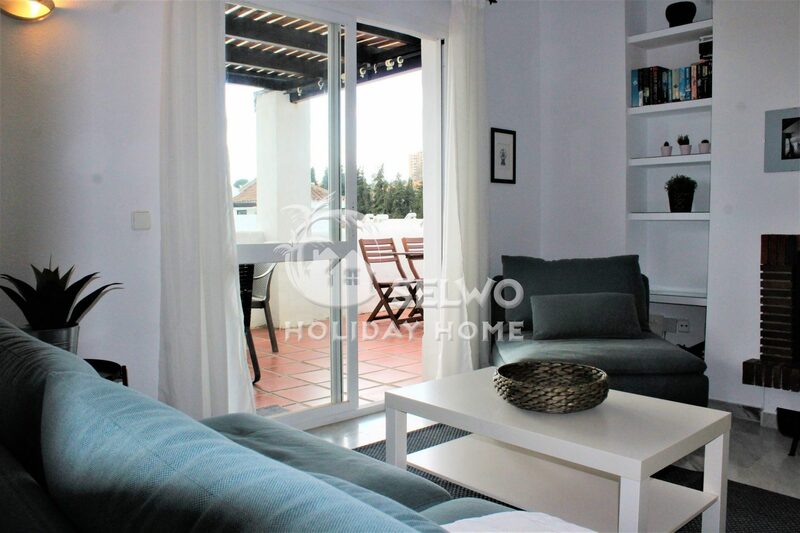 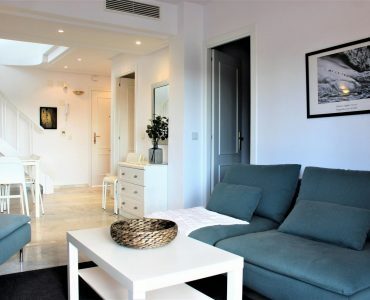 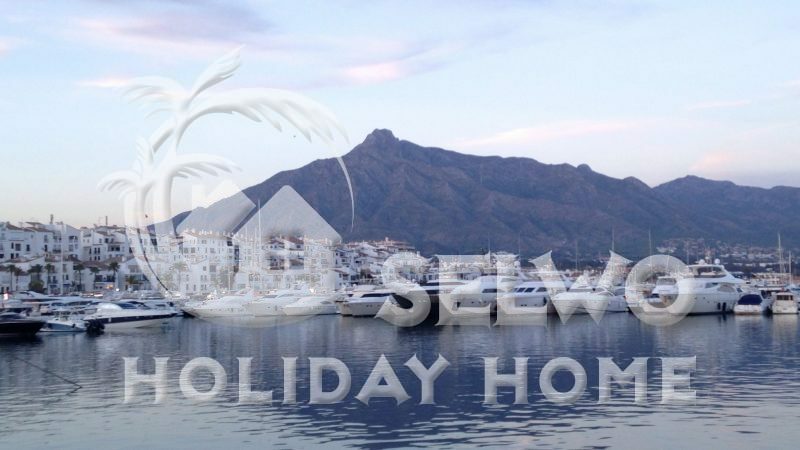 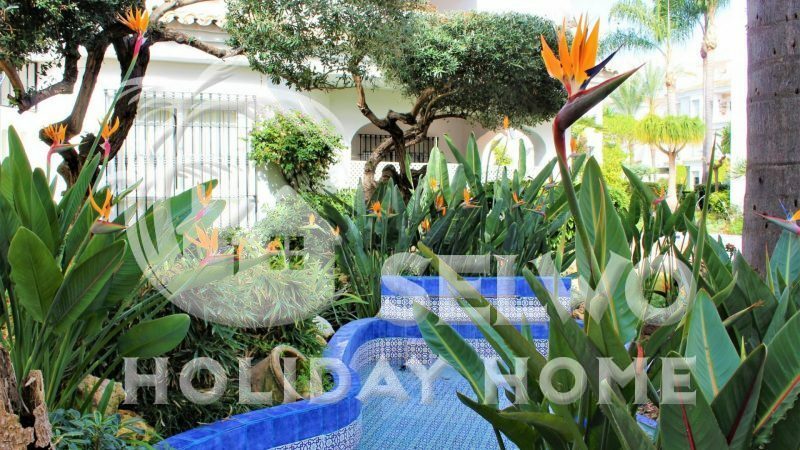 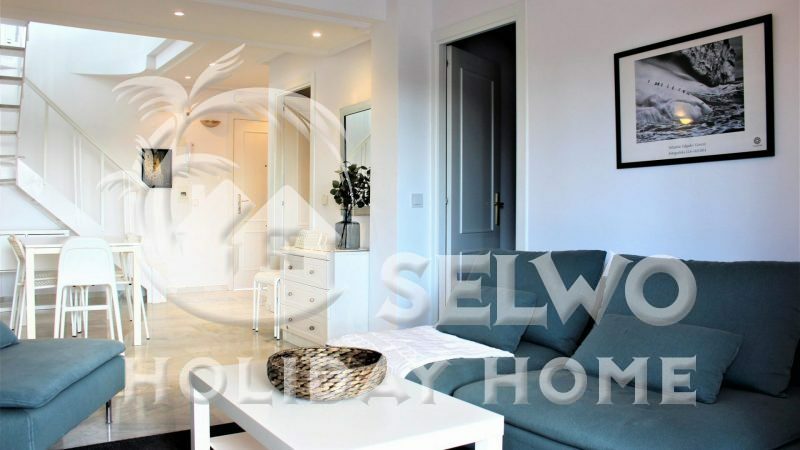 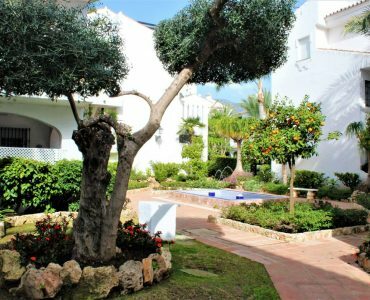 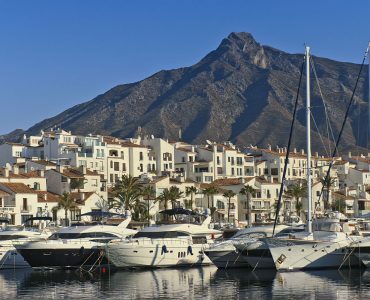 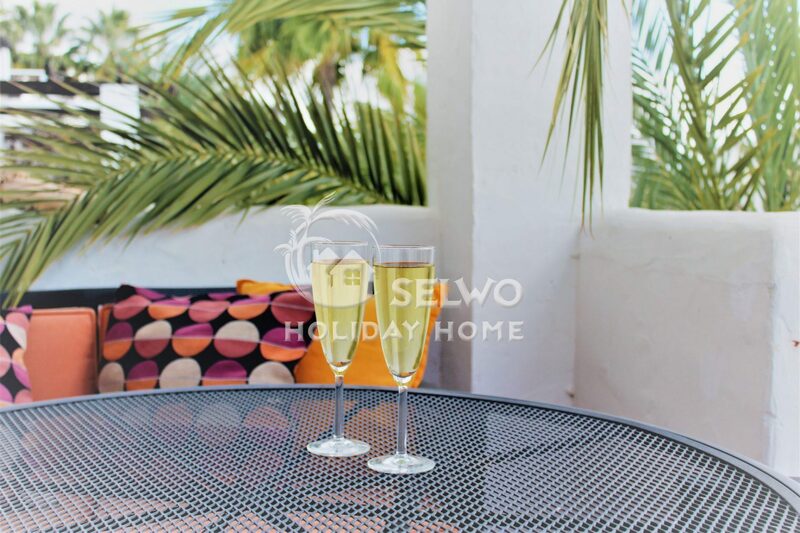 The proximity to Puerto Banus and the fantastic views of La Concha mountain and the Mediterranean, provide a sense of luxury and quality of life. 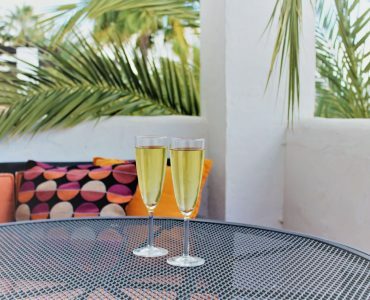 Around the Centro Plaza which is just a couple of minutes by car away also kept the coast’s largest market – a classic Saturday entertainment for both residents and tourists.